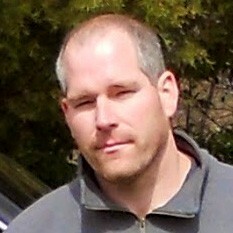 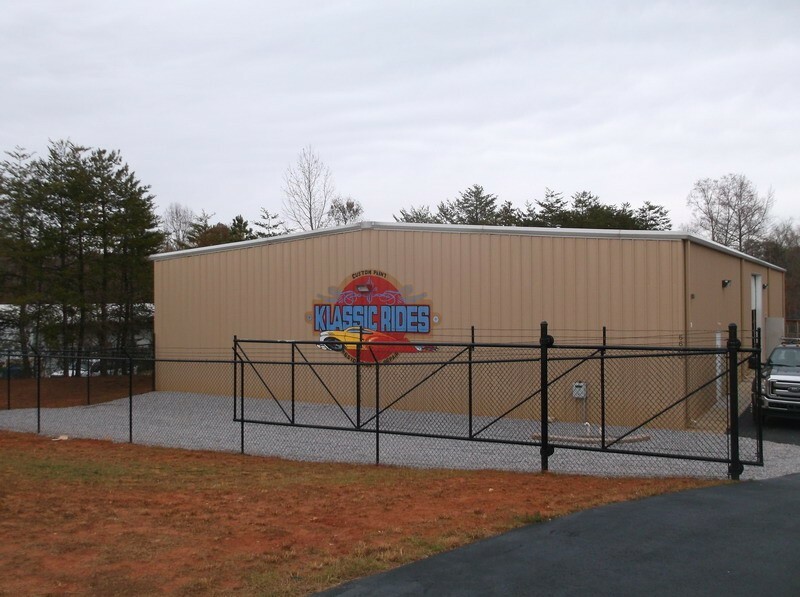 When Klassic Rides was first founded in 2005, we started out working out of a 5000-square-foot building. 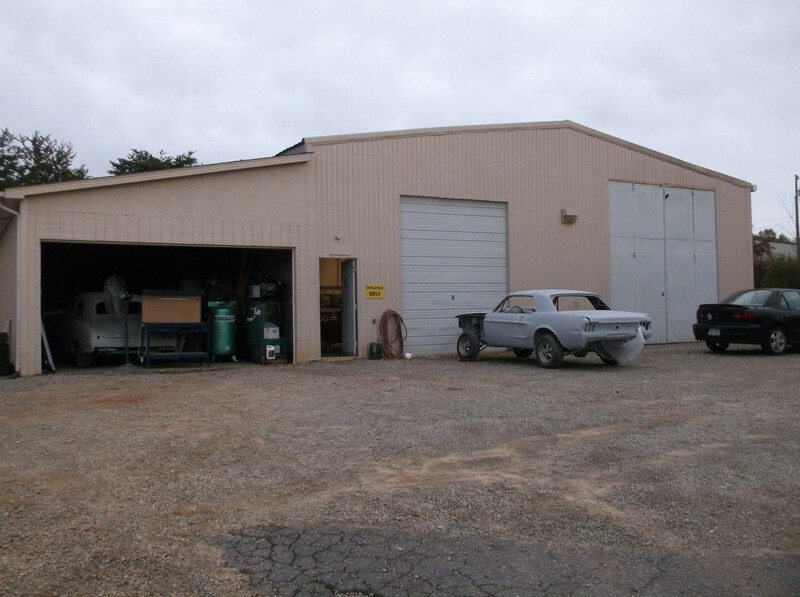 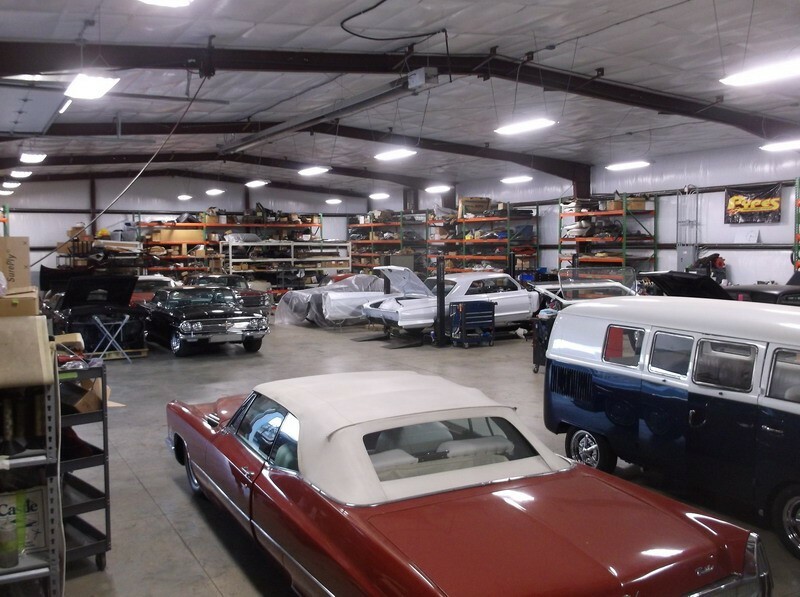 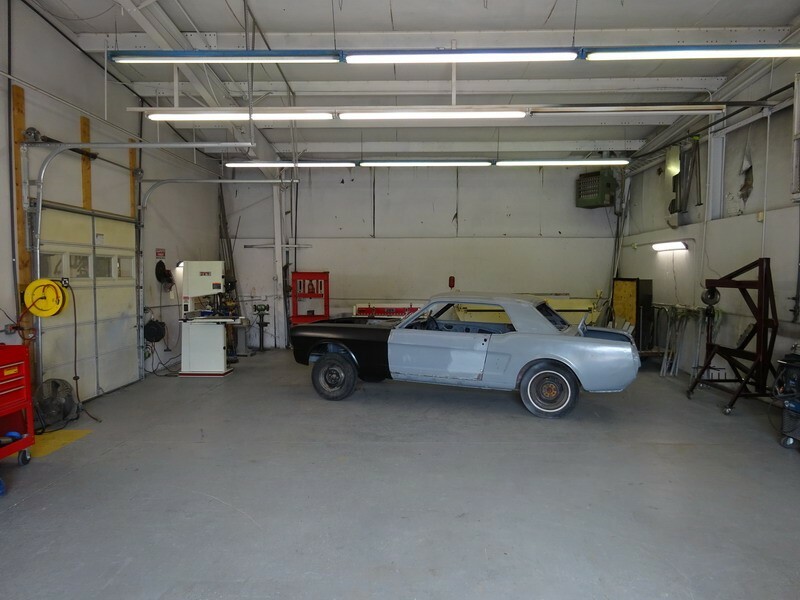 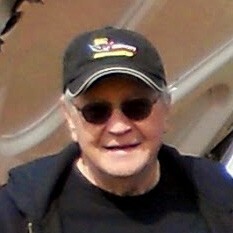 Since then, Klassic Rides has grown to become one of the leading Classic Car and Muscle Car Restoration shops in North Carolina, covering over 20,000 square feet. 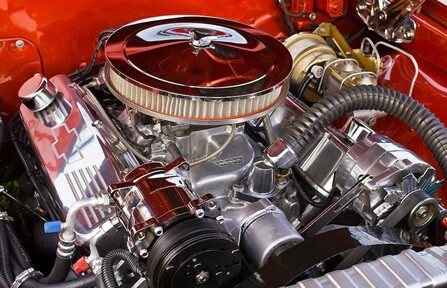 Klassic Rides performs a complete range of Auto Restoration and Customization Services in-house, including metal fabrication, body work, paint work, rewiring services, stainless steel restoration, disc brake conversions, digital dash installations, vintage air installations and new wood bed finishing and installations for older classic trucks. 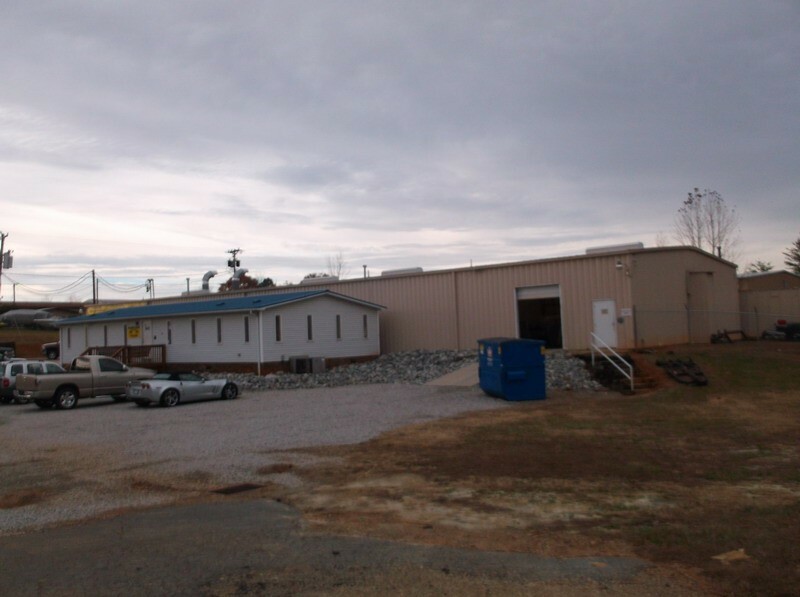 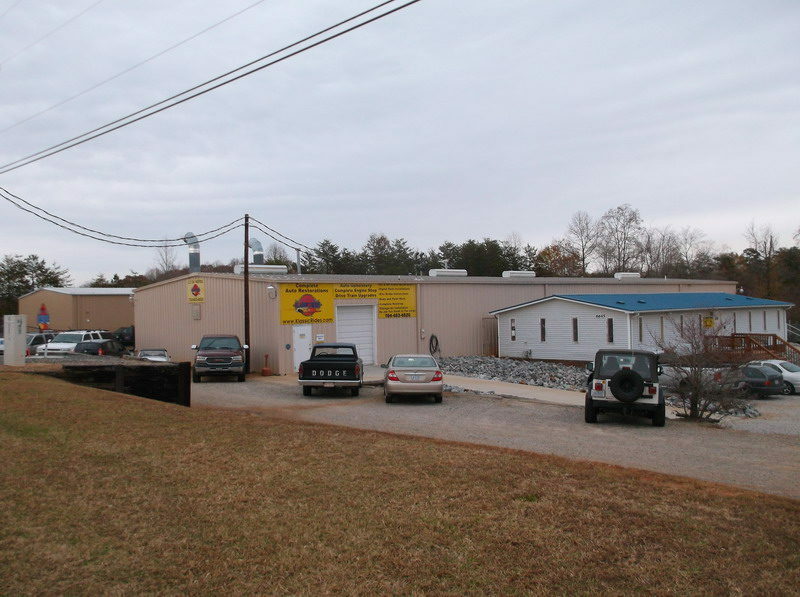 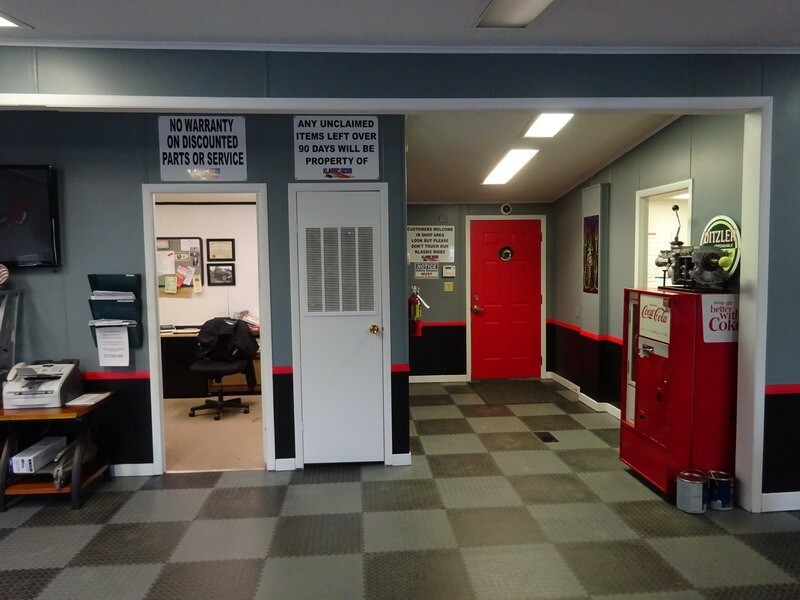 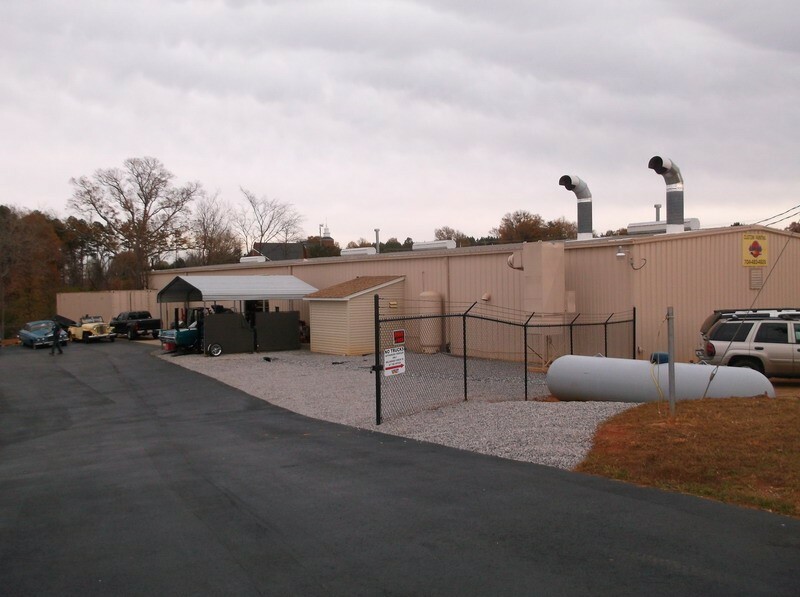 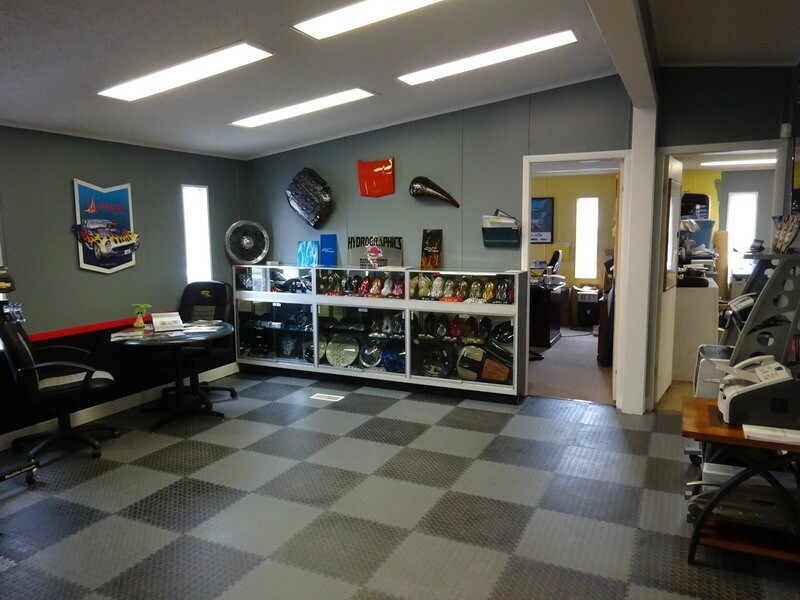 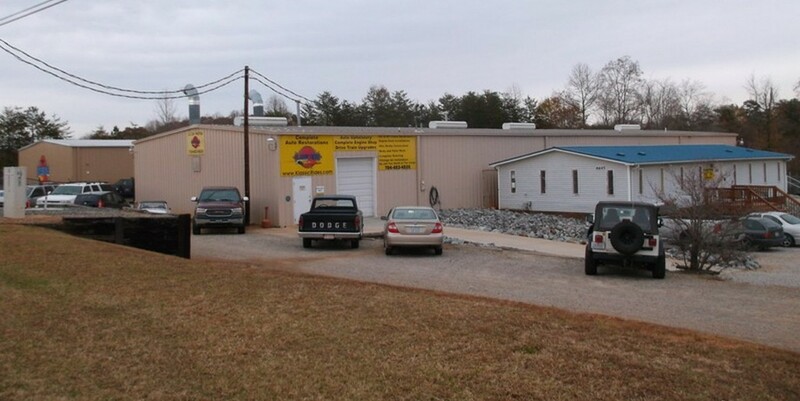 If you ever find yourself in the Denver, North Carolina area, located just a short drive away from the NASCAR racing capitals of Charlotte and Mooresville, NC, you are welcome to call in advance to arrange a tour of our restoration shop and meet our skilled team. 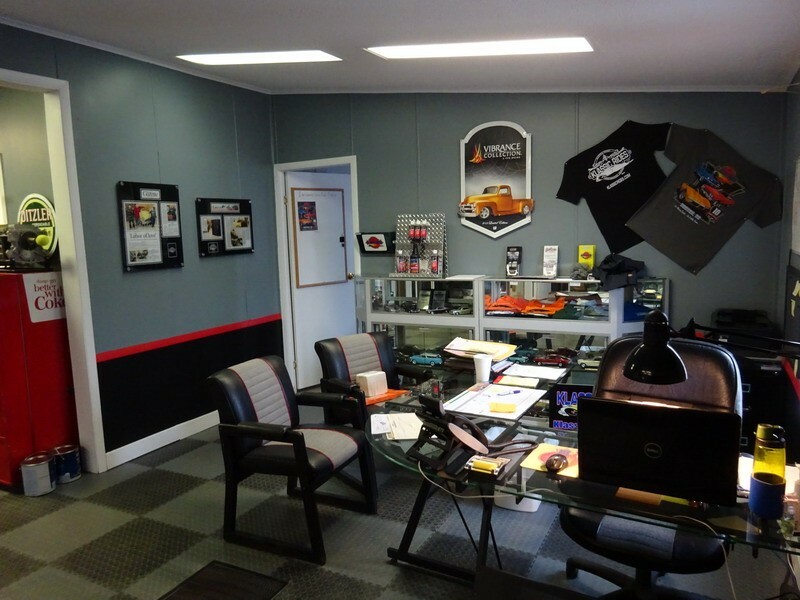 We love showing our work and our shop to people who love classic cars as much as we do! 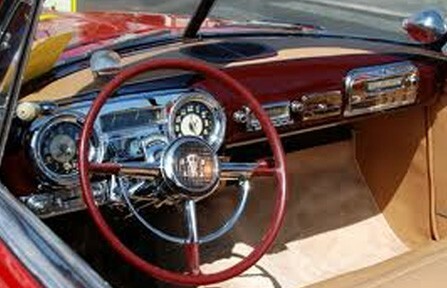 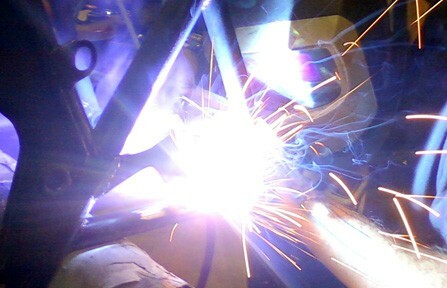 We take pride and joy in your classic vehicle, ensuring only the highest standards of quality and service are met. 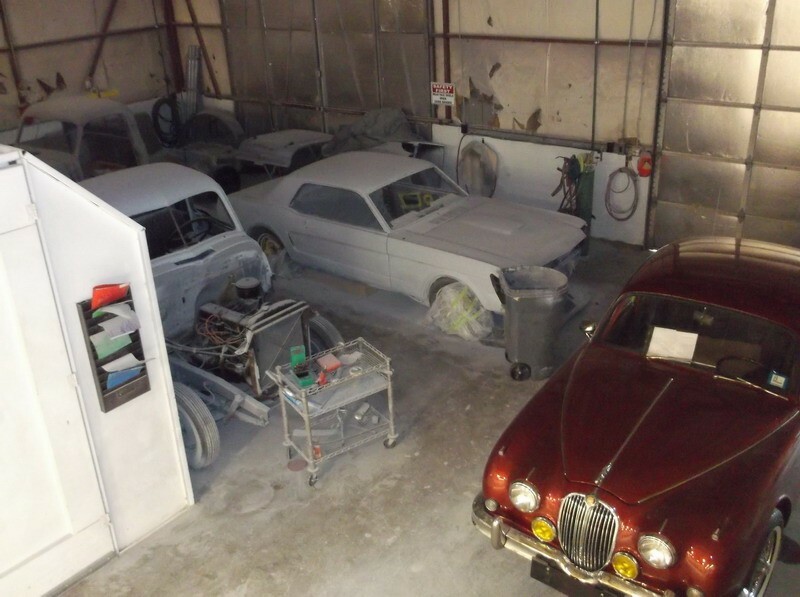 Let us be your team for restoring your classic! 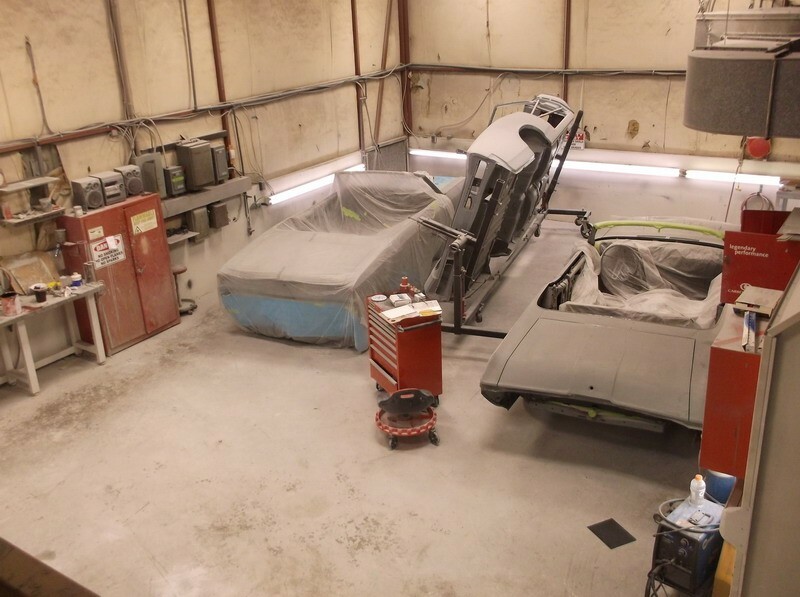 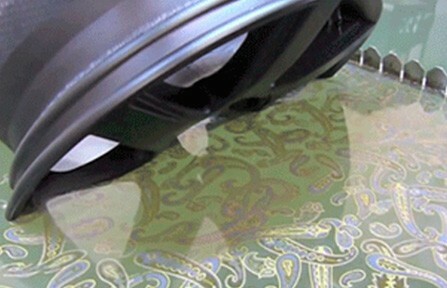 Our Upholstery and Interior technicians have more than 20 years of experience in this field and can do anything from top to bottom in the interior of your car.